The 67 foot long fishing vessel Hope & Sydney ran aground near Woods Hole, Massachusetts. The trawler had run aground in Wood Hole Pass with 2500 pounds of squid on board. The crew requested assistance and the Coast Guard dispatched by a 45 foot rescue boat to the scene. The Coast Guard monitored the situation until the Hope & Sydney was able to refloat itself on the rising tide. No reports of injuries, damage or pollution released. 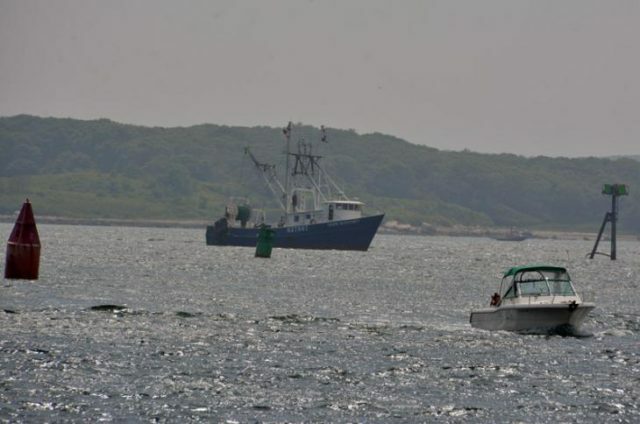 Reports state the fishing vessel returned to Point Judith, RI. 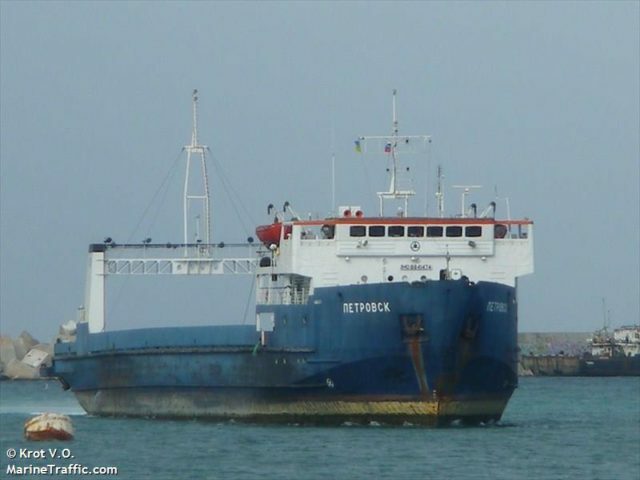 The 109 meter long, 3265 dwt ro-ro cargo vessel Petrovsk allided with the docks in the port of Kavkaz, Russia. The Petrovsk was completing a maneuver to dock when it struck some construction between the piers. The construction was sustained serious damage. No reports of injuries or pollution released.